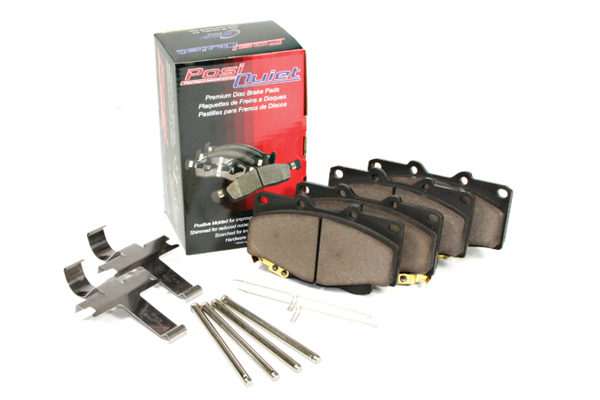 Posi Quiet 105.07870 - Posi Quiet Ceramic Brake Pads - FREE SHIPPING! Appears to be great quality brakes at a terrific price. No issues thus far. Yes, for $35, a great functioning brake pad. Just don't let your rotors warp before installing any brand brake pad. A slight resurface, and we now have full braking capabilities back on my 2006 Acura TL. Thanks again Auto Anything! Great pads for not much money! Simply put, these pads are great. Truth be told, I'm not driving in Formula 1. I need to go 5-10mph faster than the speed limit and do some tight cornering and late braking for fun. These made are great for that. Everything was in the box and it all worked like a charm. The break pads are very good and quiet. My car's break feel great. Thank you for the good quality. The removal of the factory brake linings and rotors was difficult and time consuming. The installation of the new brake pads was extremely easy along with the tensioning hardware. The pads filled the opening with the caliper piston pushed inall the way snug. As much braking material as possible, that's very reasuring. 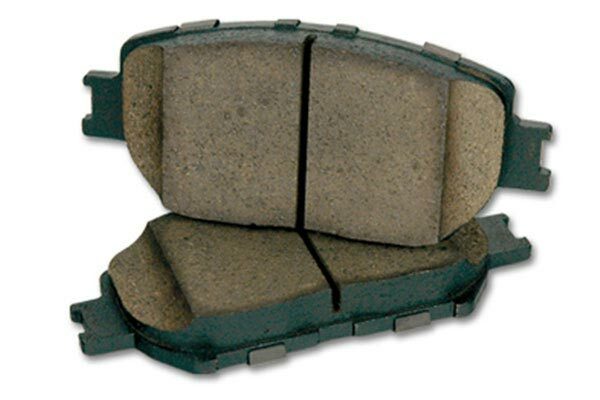 I would recommend the brake pads to others. Installed posi-quiets on may car with slotted rotors front and rear and did bed-in process... it's a huge difference in stopping and braking confidants over original oem parts! I would recommend. 2 of 2 people found the following review helpful. I installed these brake pads on my 2002 Acura TL Type-S for the front wheels. They perform superbly - grip with confidence and absolutely no fading on multiple consecutive 75/80 mph to crawl speed (10 - 20mph) highway braking. 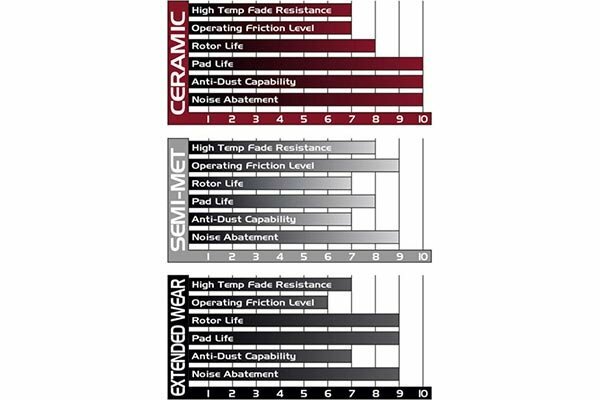 I use it with my previously installed EBC Rotors and they seem to be a perfect match. They replaced EBC Green Stuff pads which were also very good - but I like these better because of better pedal feedback. My OEM brakes went out so i had to replace them. my friend referred me to get these cause they did the job while keeping it very quiet. Since the installation, the pads arent too bad they grab when they need to and dont slip as much and barely make a sound. 2 of 3 people found the following review helpful. Installed the pads a week ago, and so far they've lived up to expectations. Quiet and secure braking. As advertised. 6 of 6 people found the following review helpful. Reference # 761-762-453 © 2000-2019 AutoAnything, Inc.